Find tutorial videos to learn and expand your skills. Have questions? Get help from CLO experts. 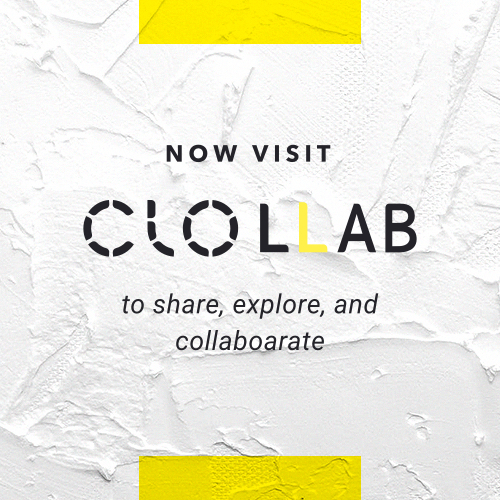 Gain insights and share your expertise in CLO. Interact with our CLO users around the world and get instant help!